On June 1, 2017 Search & Rescue K9 Redden was found struck by a vehicle and killed, ending his search career much too soon. To honor his memory, the K9 Redden Memorial Disaster Dog Training Scholarship was created to support Search & Rescue K9 Teams and their important training. This scholarship will provide opportunities for K9 Teams to participate in essential travel trainings away from their home training site. This blog is the third is a series illustrating the importance of these types of trainings. I was scrolling through Facebook a few days ago and one of those 1.5x speed life hack videos popped up. “25 Things to do with Bread Clips”. Just another random video in my feed compliments of Facebook’s strange algorithm. I should have just kept scrolling, but I didn’t. I watched all 25 tips. I have seen bread clips used to organize rubber bands, but I never thought stick one under that ever-hard-to-find end of the packing tape or write “printer” and “laptop” on them and use them to label the tangle of cords under my desk. And this wine lover's favorite, using them as makeshift (although slightly hillbilly) wine glass charms to help everyone keep track of their drinks. Pure genius. I thought bread clips were just little bits of plastic that I stockpiled in a coffee mug. I now know different. Glad I stopped and watched. Thanks to the different perspective, creativity, and willingness to share of a complete stranger on Facebook, the underneath of my desk is now way more organized and I am ready for the next dinner party. I will never look at those little bits of plastic the same again. Traveling to a new site to train with your search dog is a bit like scrolling through Facebook. You will see some familiar faces and practice exercises you may already know. But, if a handler is willing to “stop scrolling and watch the video” they will have the opportunity to learn new training techniques and be challenged to work their search skills in ways they never thought of. They will be exposed to training approaches that might be the key to addressing that one issue they have been working on or learn how to give their really good dog the opportunity to be great. This is where the cream really rises to the top. When a handler is brave enough to step out of their comfort zone and challenge not only their dog’s abilities but their handling skills, exceptional Search & Rescue K9 Teams emerge. The first in this series described how training at new sites enhances the abilities of the search dog (read HERE). The second shared how the handler can improve their skills out in the field by training at new places (read HERE). What we are talking about now is having training opportunities and receiving feedback and instruction that can change the way a handler approaches their dog’s training. The types of trainings that the K9 Redden Memorial Disaster Dog Training Scholarship supports are hosted by skilled trainers. These workshops may be hosted by one trainer who provides in depth curriculum on their specific training method or they may be led by a group of trainers bringing many approaches to the table. They all offer the opportunity to work in new environments. These events provide a handler with a fresh perspective on their dog’s abilities and celebrate the dog’s strengths and accomplishments. 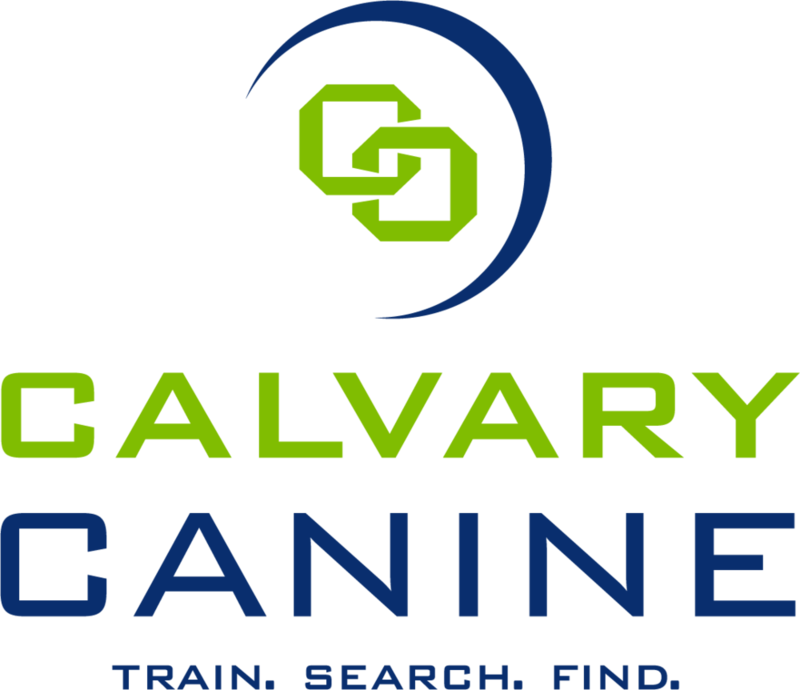 They also provide guidance in developing training plans to address areas that could be improved and the chance for a K9 team to work real-world scenario based search problems. In other words, travel training is the best opportunity a K9 team will get to work through the novel challenges presented in a deployment and is absolutely essential to the training of Search & Rescue dogs. So, while a travel training is a more expensive than a plastic bread clip, and requires a bit more effort than watching a video, the benefit is immeasurable. We hope this 3-part series has helped you understand why the efforts of the K9 Redden Memorial Disaster Dog Training Scholarship are so important. We believe in supporting the hard work and dedication of these Search & Rescue K9 Teams and assisting them in getting the specialized training they need.